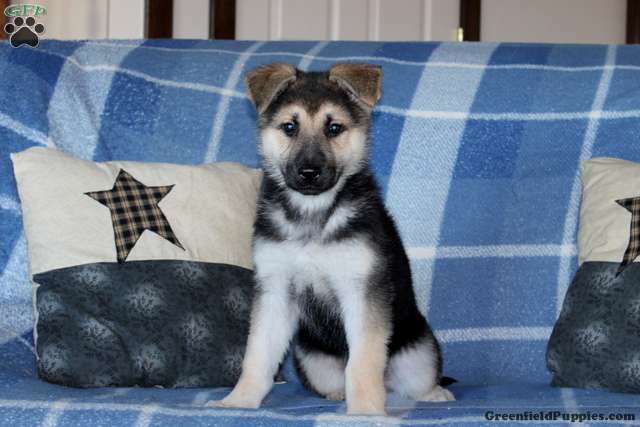 Sunshine is a beautiful German Shepherd puppy that is full of adventure and great with children. She is vet checked, up to date on shots and wormer, plus Sunshine can be AKC registered and the breeder provides a health guarantee. Sunshine is sure to put a smile on your face. 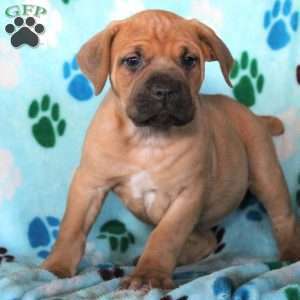 To find out more about this playful pup, please contact the breeder today! 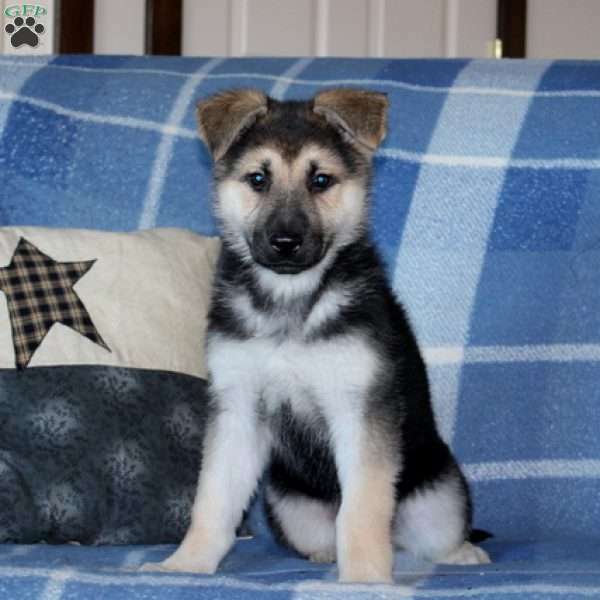 David Stoltzfus is a breeder located in Rising Sun,MD who currently has an attractive litter of German Shepherd puppies. They are ready for a new adventure. To find out more about these wonderful pups, please contact the breeder today!